La Casita Feliz – Baby and Me! REGISTER NOW FOR SPRING 2019! In this class you will learn games you can play and songs you can sing with your baby in a second language. We are currently offering Spanish. This is a great way to introduce the sounds and rhythms of a second language to your child. 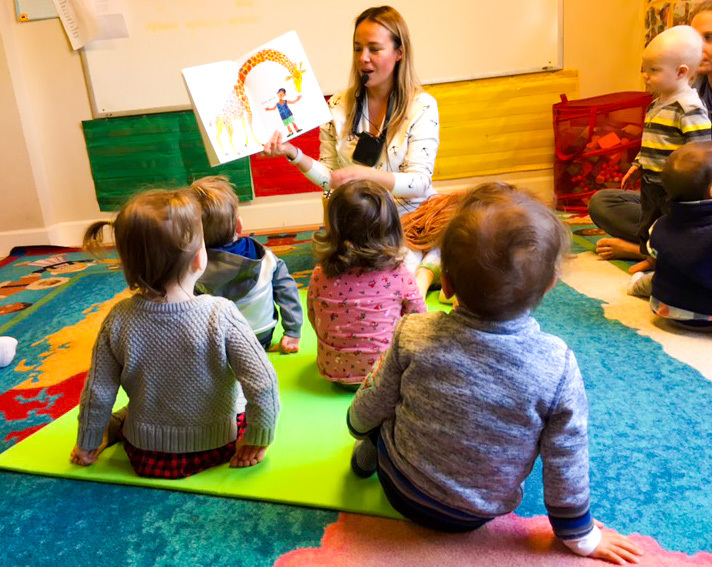 Our classes offer language immersion combined with physical activities, music, rhythm, singing, rhymes, puppet shows and lots of other FUN! Participation at both caregiver and child’s own level of comfort. Babies’ brains are hardwired to absorb language! For interesting information on research regarding language development in babies, please view this TED talk.